Two years on, I’ve published over 200 posts. 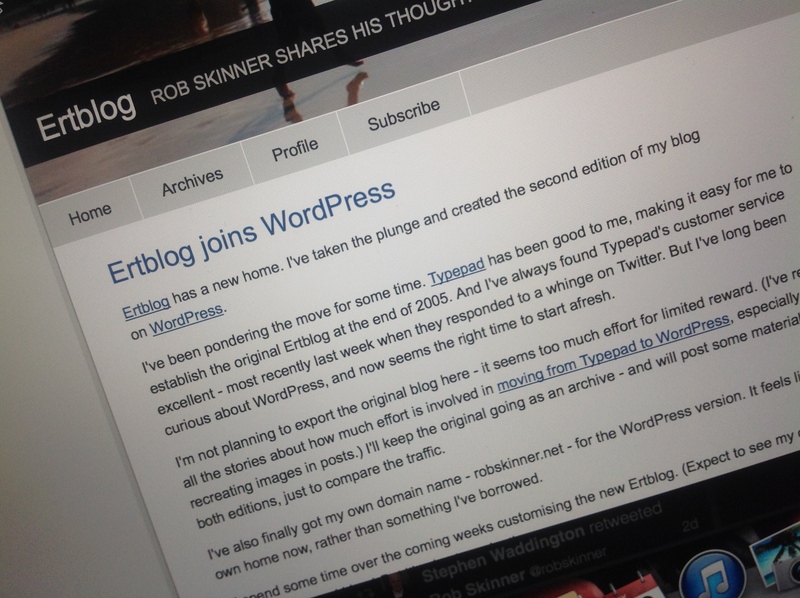 WordPress has proved as good as I’d hoped. The iPad app is great for posting, tracking traffic and reading other blogs. And it’s great on a PC and smartphone too. One clear (but hardly revelatory) lesson is that the more you post, the more visitors you get. My blog now gets three times as many visits as at the start of the year, after I got back into the habit of regular blogging. My most popular posts have been those that solve problems, such as how to edit GoPro videos with Apple’s iMovie and how to use the BBC iPlayer on Apple TV. PS: maybe I should give Blogsy another chance? 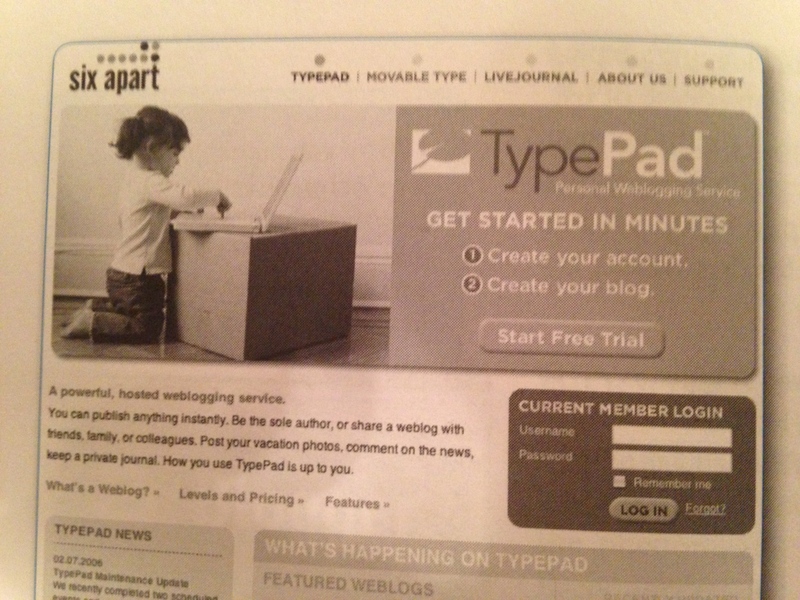 This entry was posted in Social media, Tech and tagged Blogsy, Typepad, WordPress by Rob Skinner. Bookmark the permalink.